Seasoned keepers will know that eggs can present themselves in many shapes and sizes outside of the classic egg shape we expect but they will also know whether or not an unusual shape is an indication of something more sinister or not. This article will cover odd-shaped eggs and other egg related occurrences that may concern keepers, why they are laid and any implications this may have. Where necessary it will also suggest how you might remedy the situation and get your hens laying a perfect ovoid again. Usually the result of a hen’s age this can happen for one of two reasons. 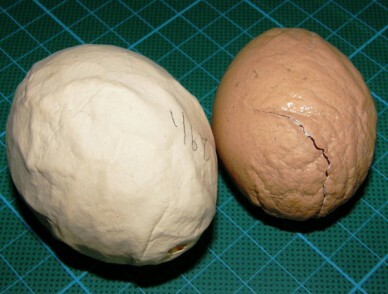 Firstly, as they get older, the albumen (egg white) becomes thinner and this makes it more difficult for a shell to be formed around the egg resulting in wrinkles. The other explanation is that as they approach the end of lay, they tend to produce bigger eggs which consequentially cause problems getting the shelled egg through the oviduct. As they attempt to lay the egg, which is still soft at this stage, it takes on a crinkled effect as it is pushed out. As long as the chickens are fed a quality layers feed, have access to grit and shows no obvious health problems there is nothing that can be done to prevent a wrinkle shelled egg from being laid. They can still be eaten just the same as any normal egg providing there is no crack in the shell which could allow bacteria in. Any egg with a cracked shell should be discarded. Wrinkling can also be the result of Infectious Bronchitis which can affect the hen’s ability to form a thick albumen. This can still happen years after the hen has had the viral infection. 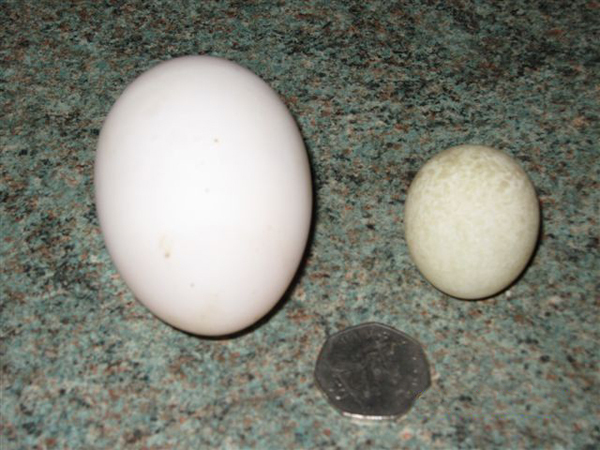 Approximately a quarter of the size of a standard egg. There will be no yolk inside it, only the albumen. They are commonly known as Wind eggs. This phenomena is usually caused by a ‘hiccup’ in the egg production process such as when a small foreign body gets into the system, is wrapped up in the albumen, then goes on to have a shell formed around it. A hen will probably only lay one of these during her laying life; normal production is resumed immediately so there is nothing at all to worry about. These occur when two yolks are released into the ovary simultaneously, travel down the oviduct together and both get encased in albumen then the shell. Double yolkers or multi-yolkers are actually a fault in the reproductive system; should a double yolked egg be fertile there will be insufficient space for two chicks to grow. At least one chick if not both will die at an early stage. Some shops request multi-yolk eggs from packing stations as buyers will often pay a premium for the novelty or simply because they like egg yolk. It is rare to find eggs with more than one yolk but the largest number ever found in one egg is nine! Blood spots inside an egg are usually found in, or just next to, the yolk. Tiny blood vessels inside the ovary get broken and leave a small spot of blood as it passes into the oviduct. They are perfectly safe to eat. Found in the white of the egg as opposed to the yolk are pieces of tissue from the lining of the oviduct and are usually brown in colour. They tend to appear more in older hens or hens that are in poor health. Although not very appealing to look at meat spots can easily be removed using a spoon whilst cooking the egg. The egg itself is safe to eat. These looks like they have a white powder all over them. This happens because the egg stays in the shell gland for too long. 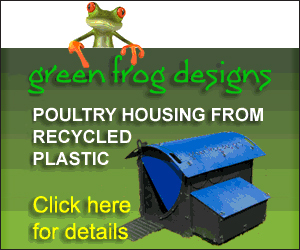 Young hens do this if they become stressed in some way when they are ready to lay an egg. Excess calcium is also seen as chalky white lumps dotted around the egg. These are not anything to be concerned about and usually as soon as this type of egg is laid the hen will revert to laying normal eggs. Lashes are part of the lining of the reproductive system which for some reason have broken away. The hen will pass it in the same way she lays an egg. While this can indicate a health problems it also happens when a hen is ageing and coming to the end of lay. Generally you will find that if the hen is behaving normally and shows no signs of being unwell, you will get no more eggs from her. If, however, she does show signs of illness or has further problems laying eggs or lashes then it is always best to consult a vet.